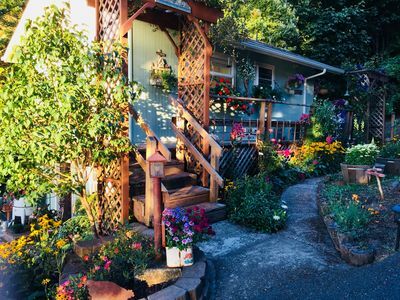 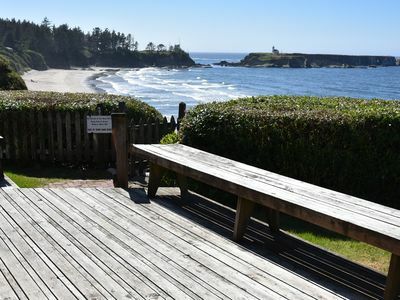 Looking for the perfect place to experience the Oregon Coast? 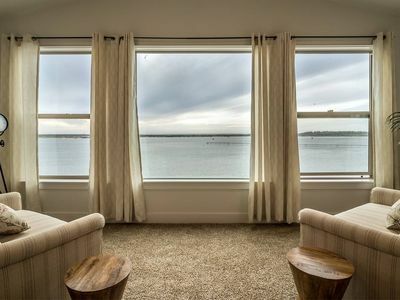 Our “Crown Bay Hideaway" is an all new, fully renovated 2 bedroom cottage located in Coos Bay minutes away from Charleston Harbor but tucked away on two acres with stunning water views with access to your own private dock to Charleston Harbor and the South Slough. 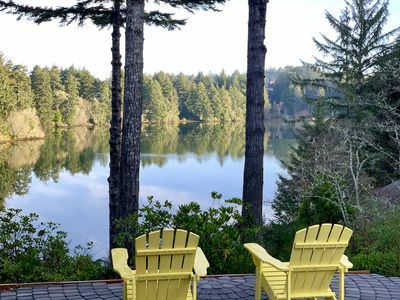 Bring or rent Paddleboards or kayaks, bring home fresh crab and seafood and grill your favorite meal, enjoy the multiple fire-pits and gathering areas, or cuddle up & enjoy a movie. 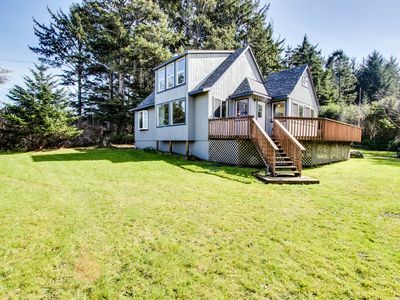 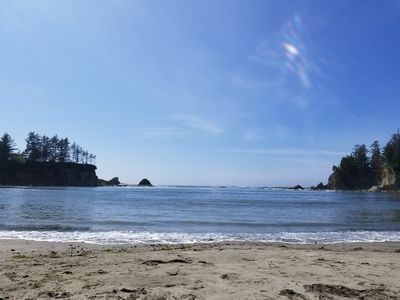 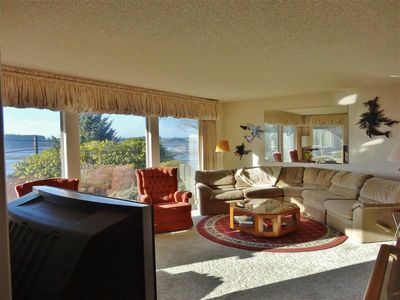 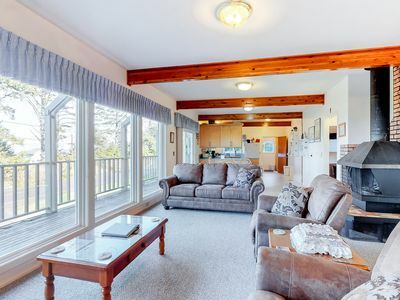 We are easy to find off Cape Arago Highway but sit on the top of the ridge after the Crown Point Bridge with views of the slough and the estuary with our own beach access. 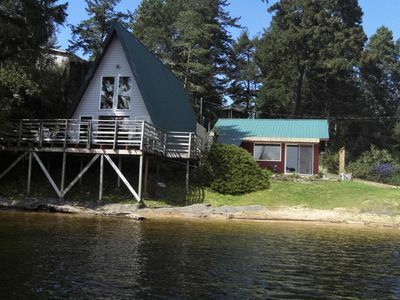 The house is private and secluded but we have perfect cell phone service, high speed WIFI and computer access. 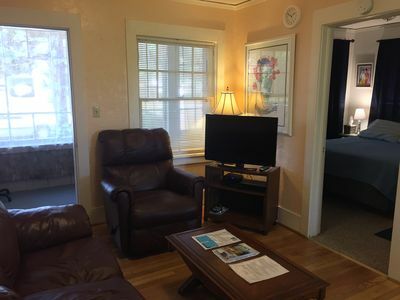 Our home is equipped with a Nest Thermostat, Wifi as well as a Samsung Smart TV with Netflix, Youtube TV and Amazon Prime. 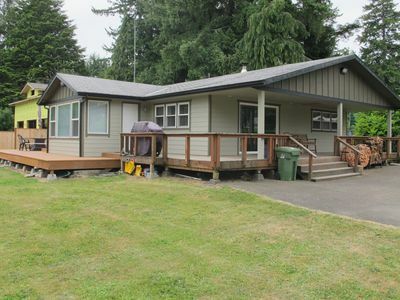 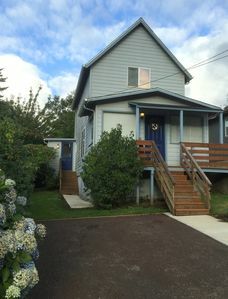 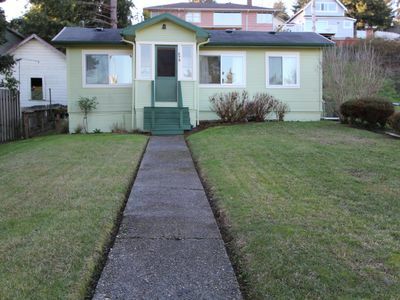 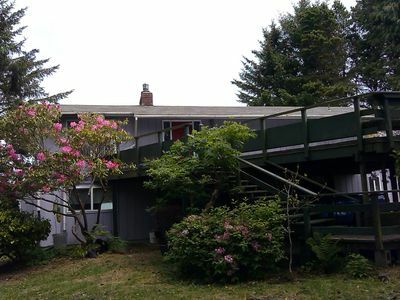 North Bend House w/ Hot Tub & Views of the Water! 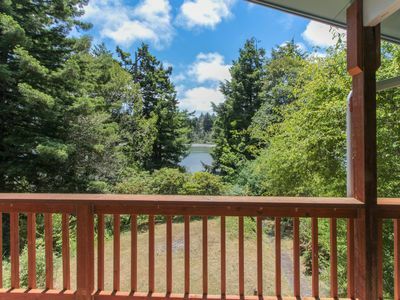 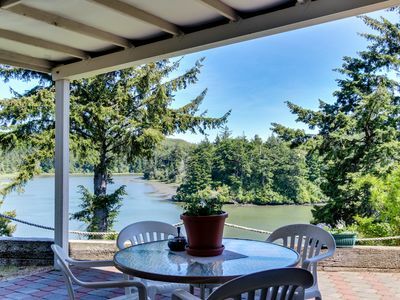 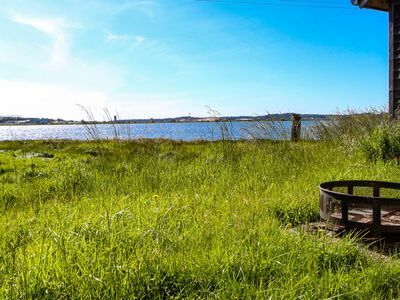 Fisherman's paradise w/ spacious yard, views of nature & crabbing gear! 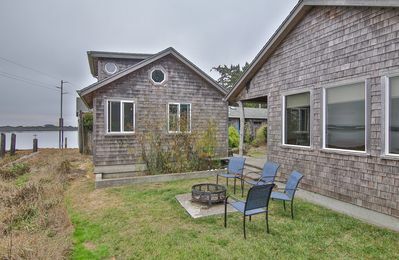 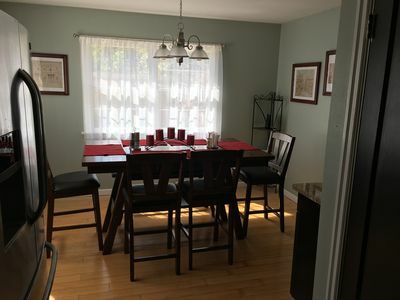 Bayfront home on Pony Slough w/ new furnishings, views, walk to Pony Village! 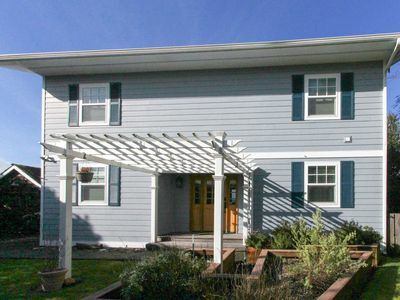 Direct Dune Access Sleeps 10 In House, 6 In BunkHouses - Bath Houses.